Sonic pantai 2. 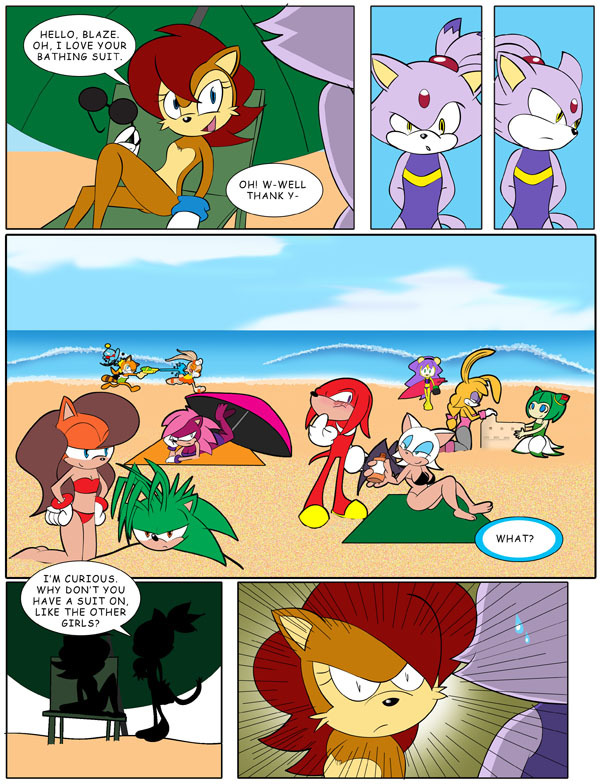 Blaze asks Sally the forbidden pertanyaan. HD Wallpaper and background images in the sonic the hedgehog club tagged: photo. because it's a crazy question.